Welcome to the annual Calgary Spring Kick-Off. 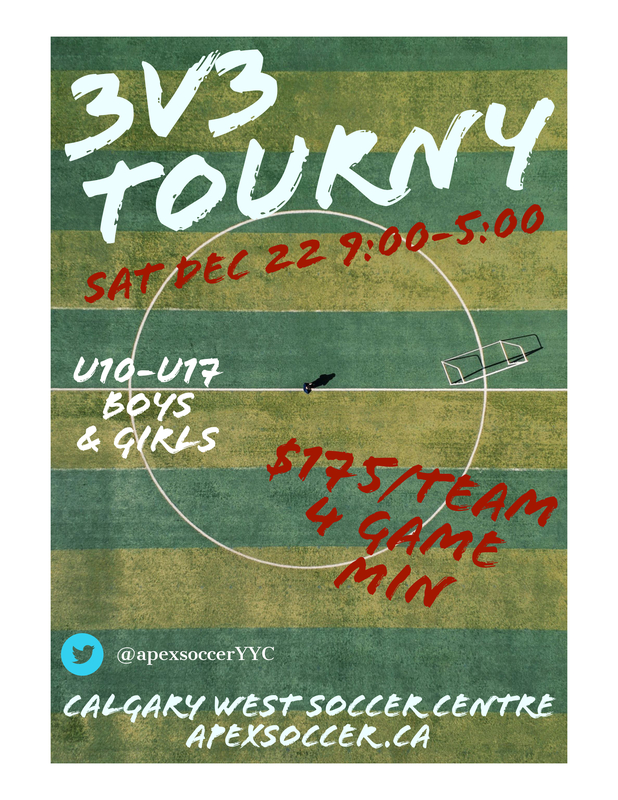 This is a great tournament to get your team prepared for the outdoor season. Teams are Guaranteed 4 Games. There will be a Team Trophy for the champion of each division. No medals will be given.